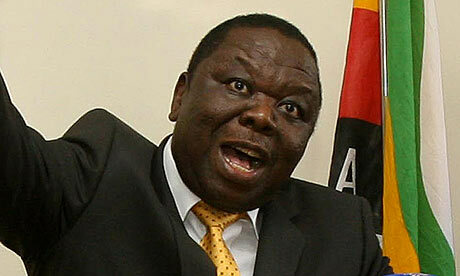 Morgan Tsvangirai, Prime Minister of Zimbabwe and Presidential candidate. I don’t have any illusions about this site’s ability to change the World but I have a message for the people of Zimbabwe: Vote for Morgan Tsvangirai. I don’t want to try to rig your general election, due this Thursday, your president, Robert Mugabe, is doing that already. I am merely joining my voice with anyone who is free to tell you, the Zimbabwe electorate, the truth. If you can, if you’re allowed to, if you’re not in prison, please do not vote to re-elect Robert Mugabe, the repressive and dictatorial president of Zimbabwe for the last 33 years. Robert Mugabe, President of Zimbabwe and Presidential candidate. Don’t believe him when he says these up-coming elections are not being rigged. Ask him why Zimbabwe’s electoral roll has not been published, ask him why it has one million registered dead people on its list, ask him why leading civil rights lawyers are being arrested in the run up to the election. Don’t believe what your state television is telling you about this man and don’t believe him when he says state television in Zimbabwe is not being rigged in his favour or that it is merely broadcasting “patriotic views” about the nation. Robert Mugabe will do anything he can to seek another term as president and, if he succeeds, it will mean more years of decline and repression for your nation. So, easy for me to say, I know, but if you can register your vote on Thursday, do everything you can, you the people of Zimbabwe, to vote for Morgan Tsvangirai, your country’s brave, long-suffering and often-shackled Prime Minister. 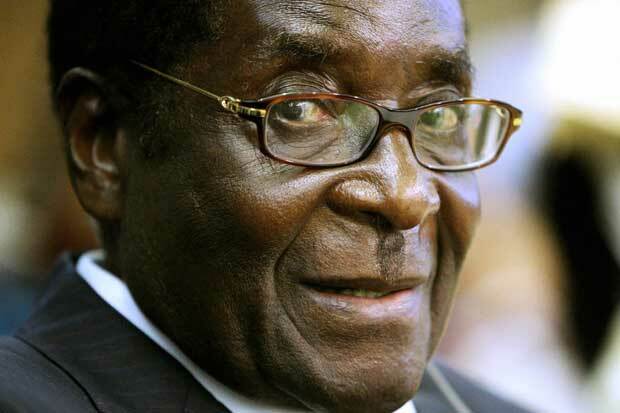 Happy Birthday Mr President Mugabe – Not!